When the weather is cold and frosty, we all reach for comfort foods to keep us warm. In fact, there are many health benefits of consuming cold weather foods all year round, but in winter our body is more susceptible to numerous infectious diseases, which is why it’s important to eat healthy foods that will help keep our immune system on guard. 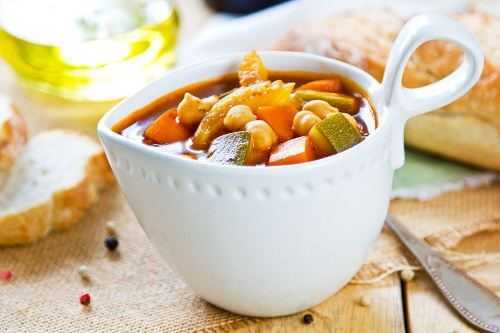 Eating cold weather foods such as stews, root veggies, and soups have a great amount of amazing benefits to the body. Don’t worry, these winter foods are not heavy and they are absolutely healthy for you! 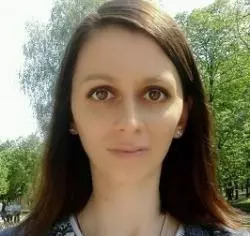 Moreover, they will help boost your metabolism. When it’s cold, everybody likes a bowl of warm tomato soup, but did you know that this soup is great for your metabolism? 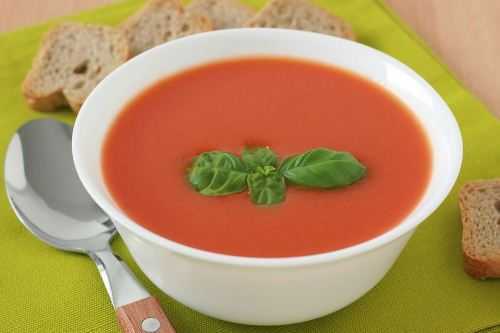 Tomato soup is high in lycopene, a powerful antioxidant that combats toxins associated with illness. Any form of disease harms your metabolism, and when cooked, tomatoes are much more nutritious than when you eat them raw. To make your tomato soup healthier, eliminate excess sugar and sodium. I love to add almond milk to my soup as a creamer since I think it’s much healthier than dairy milk.